My organizing project for this week was to clean out my cedar chest. Most people probably store blankets or linens or something like that in a cedar chest…not me. Mine is like a giant file cabinet for things I want to keep for memory’s sake – i.e. photo albums, birthday cards from the hubs, apple software and papers (you know, the really important stuff). Not the doll, of course. She just got in the way of the clutter. 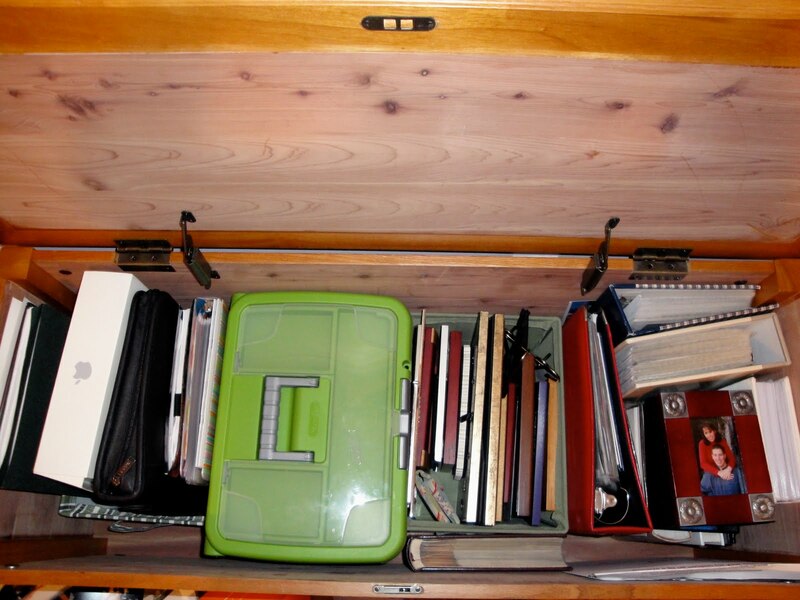 You may think that no one is ever going to see inside my giant, cedar, file box so what difference does a little clutter make? To all the people that never look inside there – it doesn’t make any difference. 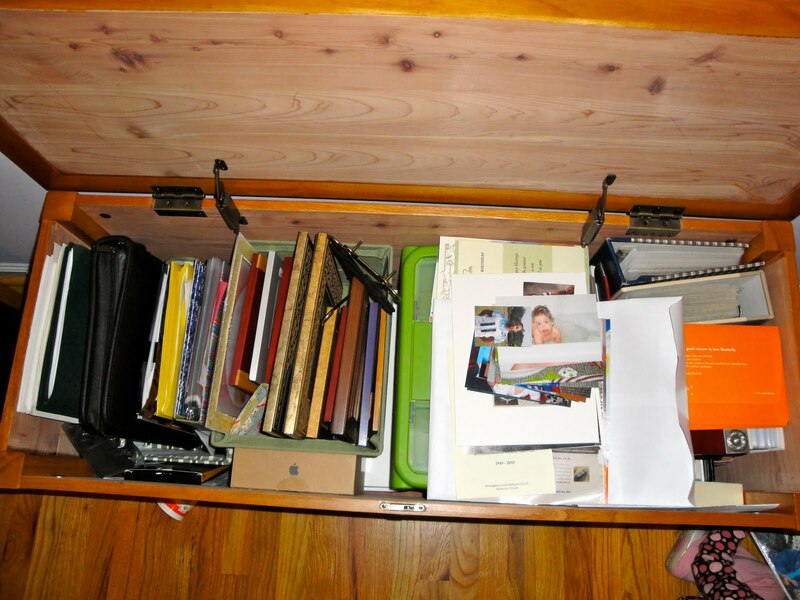 But, to me, it is SOOOO nice to be able to open the lid and easily find what I’m looking for or to put something away without having to move clutter out of the way. Besides, I know what’s in there even if no one else does and I feel better knowing it’s clean and organized. 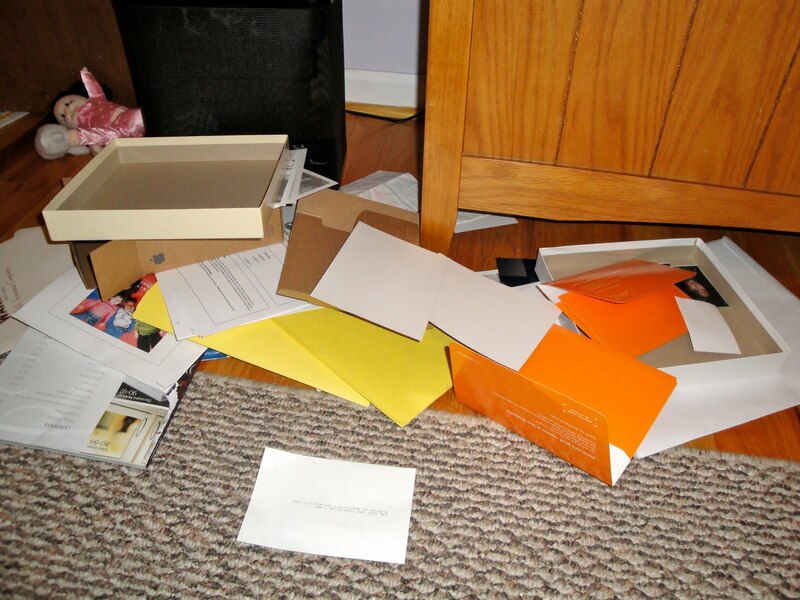 You know you’ve got a hidden stash of clutter somewhere in your house…why don’t you take 30 minutes and clean it out.